Do you have medium tinted skin with a warm undertone? Then the Summer foundation will perfectly match your skin for camouflaging your imperfections in a natural way. The foundation is all natural and has a nourishing effect, making it healthy for your skin. It will soften, heal, relieve and moisturise your skin. The foundation also reduces wrinkles and minimises your pores. 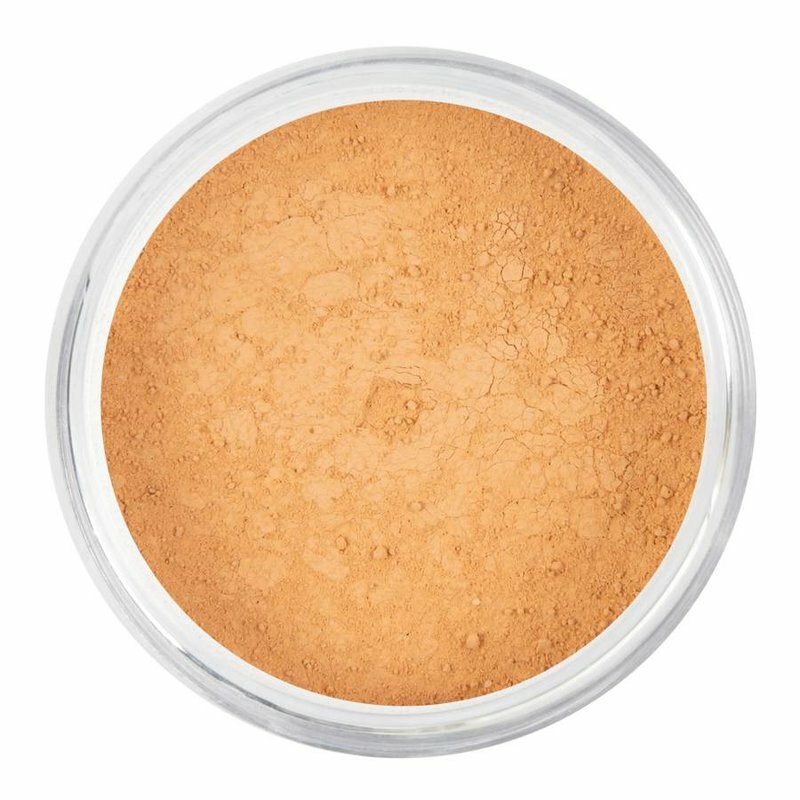 For that reason alone, we have been able to convince both women and men that small imperfections can be camouflaged with our light powder foundation. What makes mineral makeup so perfect, is that it blends together with the natural oils of your skin. As a result, our silky smooth foundation provides excellent even coverage, while the pulverised minerals allow your skin to retain its beautiful natural appearance.